Lary intel LED Video Projector comes with an HDMI dongle that is good for connecting with your smartphone and iPads that support MHL function. 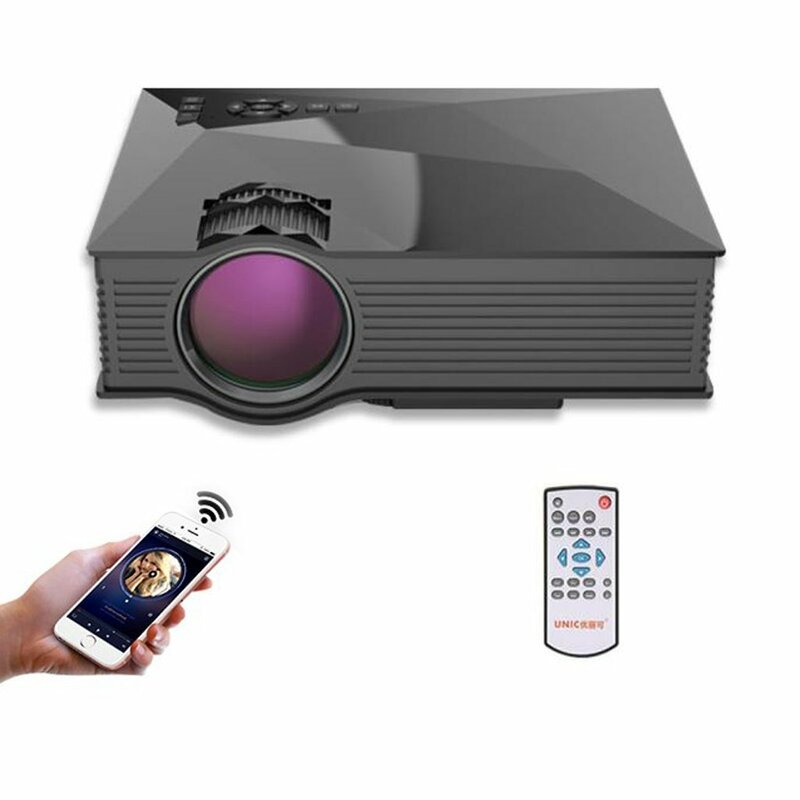 With such capabilities, it can be a perfect video projector for home cinema. This Lary Intel Led projector has latest fan sound and system as it has advanced cooling system with heat removal capability, on the other hand, the fan sound can be minimized to half with noise suppression as well. Lary intel LED Video Projector is 20% brighter than ordinary LED projectors, which is perfect for home entertainment in dark environment. Please make sure that is not recommended for data presentations such as PDF, TXT and Excel files.